Pedestrian road deaths RISE: What’s behind the increase and what can we do? Any rise in road deaths is a concern, but when that number is a 10% increase for pedestrians we should all be very worried. 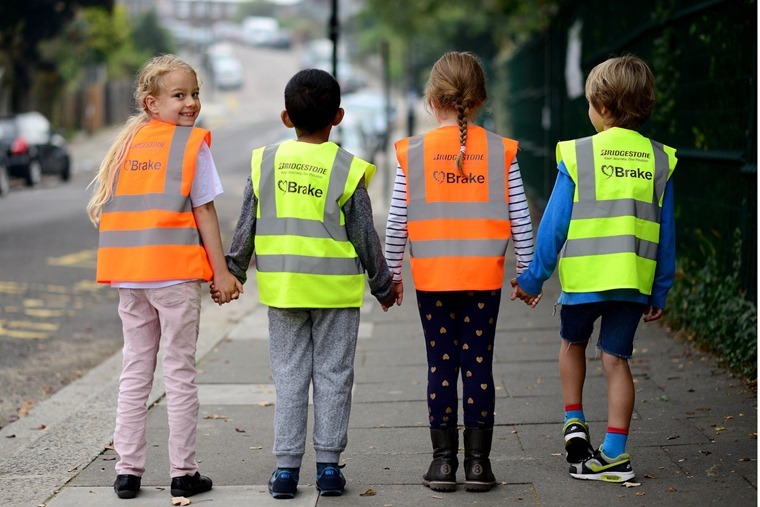 Pedestrians are the most vulnerable road users and figures show that pedestrian road deaths rose to 448 in 2016, which are the most recent available statistics. That’s the biggest rise for any group of road users and means pedestrians accounted for a quarter of all road deaths in that year. Only vehicle occupants suffered a higher death rate, with cyclists and motorcyclists both ranking lower. That last comment is important because it recognises that drivers are not always to blame for collisions that result in a pedestrian fatality. That is not to switch responsibility or let drivers off the hook for their duty of care to others around them, but it recognises that not every pedestrian is paying sufficient attention when on or a near a road. The most recent figures from the Department for Transport show that in 42% of pedestrian collisions the driver admitted they ‘failed to look, while the number of pedestrians who own up to this comes in at 54%. Combine those two factors and you have a terrible outcome which results in needless deaths on our roads. Inattention and lack of care when at the wheel or on heels will always be a recipe for disaster. While drivers are forbidden by law to use mobile devices when driving, pedestrians can happily be plugged into earphones and be engrossed in their mobile phone when walking near traffic. This is undoubtedly a contributory factor in some pedestrian fatalities where the individual has simply been unaware of the conditions around them and stepped into the path of a vehicle. Sadly, even when pedestrians are paying attention to what’s going on, it only takes a momentary lapse in concentration to find yourself in danger. We’ve all been guilty of stepping into the road when in a hurry or walking out from behind a parked car, truck or bus and relying on our senses to assume it’s safe to do so. So, a shift in how pedestrians behave has a bearing on the number of fatalities among that group. We’ve also seen a drop in deaths and serious injuries for those inside vehicles over decades thanks to cars becoming ever better at protecting their occupants. 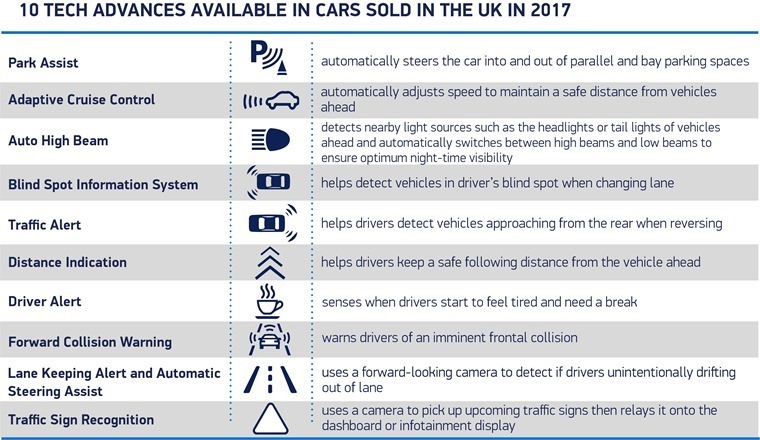 They’ve also become more adept at protecting those on the outside of the vehicle, but the sad fact is that when a car and pedestrian come into contact with each other there will only ever be one loser. 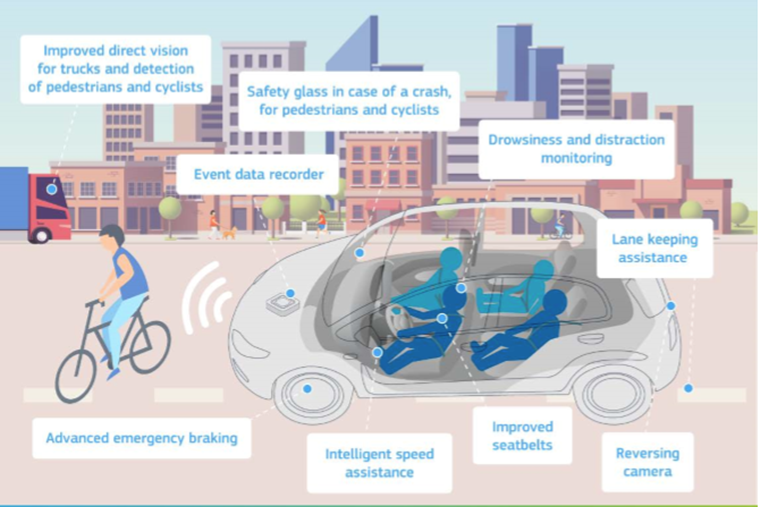 We should also bear in mind that a considerable increase in the amount of in-car technology to help avoid collisions has the side effect of making some drivers feel more cocooned and insulated from the world around them. Relying more and more on the vehicle to make safety-related decisions is not good for the human skills required to assess and act continuously to make us safe drivers. These are talents that need perpetual honing lest they become blunt and slow-witted when we need them most. Vehicle safety equipment should only be there as an aid to the driver rather than a replacement for due care and attention to your surroundings. All of which puts the onus firmly back on the driver and we make no apologies for stating that it’s up to them to reduce the number of fatalities both for those inside and outside the vehicle. Simply put, we’re the ones who choose to get into a car and drive it whereas passing pedestrians have no say at all in us sharing the same space as them. 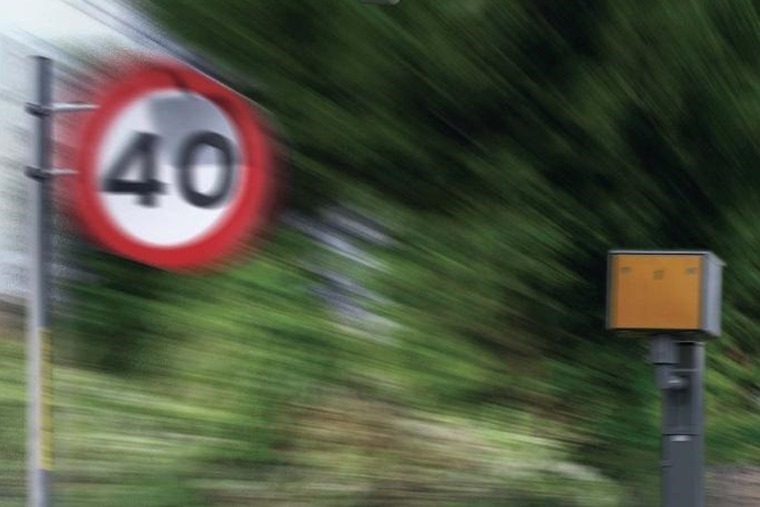 Is the government taking the wrong approach to road safety? A few will argue that pedestrians can separate themselves from vehicles by using alternative routes in the same way cyclists can to some extent. But why should they? We should all be able to share road space in a safe, considerate manner that promotes the best practice for whatever means of transport that best suits your needs, whether that’s wheels or shoe leather. In a nutshell, if you’re driving near any area where people are or are likely to be walking, running, crossing or congregating, it’s incumbent on drivers to slow down to a speed where they can stop safely to avoid a collision. If that means going at a speed that seems too slow and is well below the posted legal limit, then so be it. To ignore this is to put lives at risk for other reason than your own impatience and that is unacceptable. A little care and attentiveness goes a very long way in protecting all our lives.